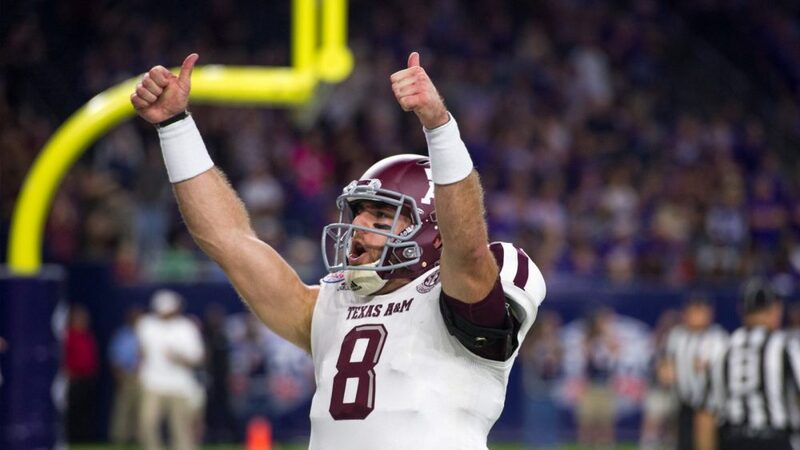 Trevor Knight played quarterback at Oklahoma from 2012-2015. He was the 2014 Sugar Bowl MVP after throwing for 348 yards and four touchdowns in a 45-31 win over Alabama. In 2016, he transferred to Texas A&M, where he threw 19 touchdown passes and ran for 10 scores in his senior season. After not being selected in the 2017 NFL Draft, Knight signed a deal with the Arizona Cardinals, but was released right before the season began. After a stint on the Falcons practice squad, he underwent back surgery. Knight will return to football in the Alliance of American Football spring league that makes its debut in the spring of 2019. In Part 1 of our conversation, we talk to Knight about returning to football after being out for more than a year, where his faith journey began, how he dealt with the news of his father’s cancer diagnosis in high school, dealing with adversity, and how he was able to fight temptations during his time in college.